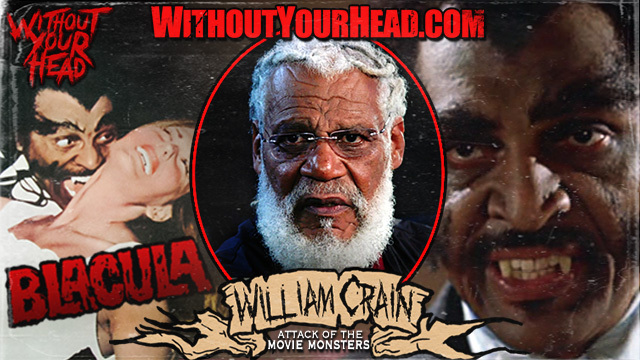 William Crain director of the blaxploitation classic "Blacula" joined us! 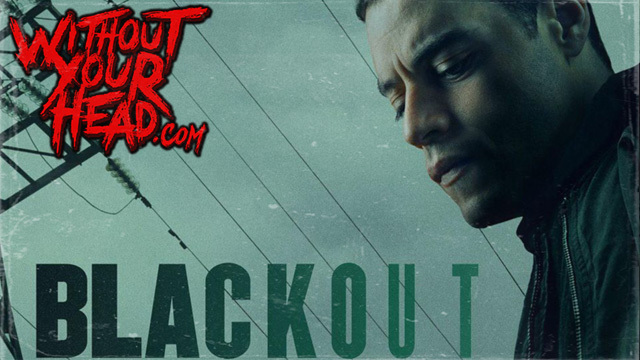 You can also see William on "Horror Noire" now on Shudder! 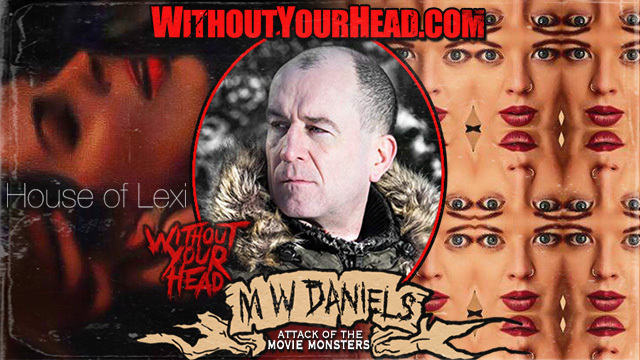 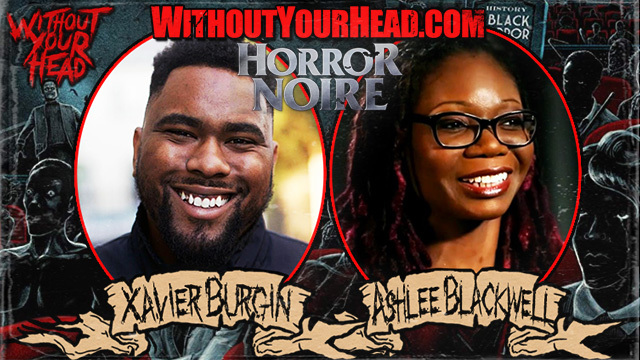 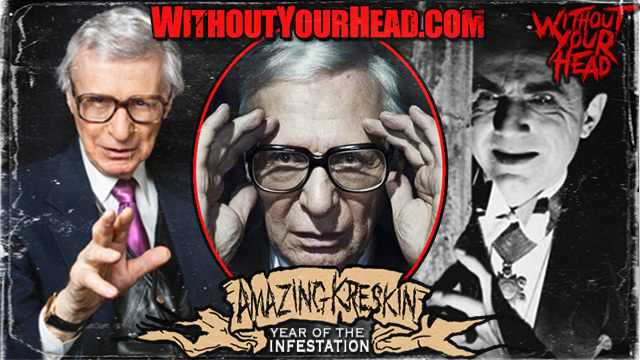 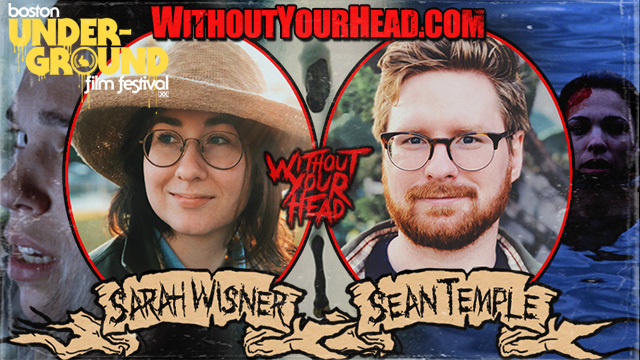 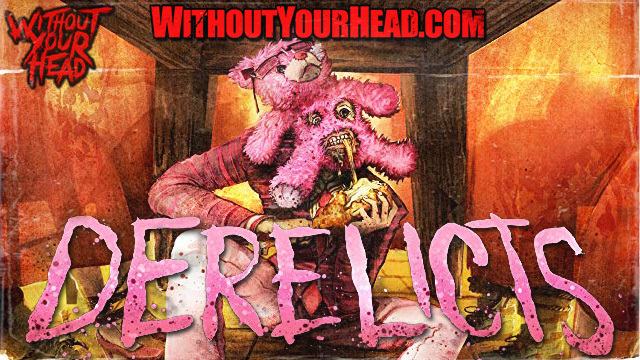 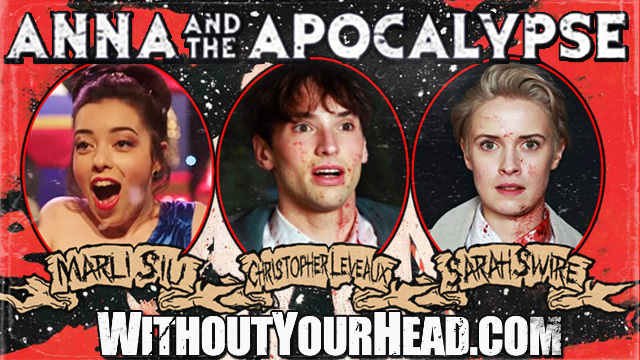 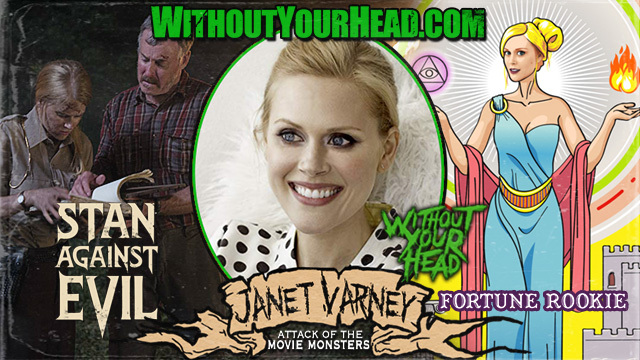 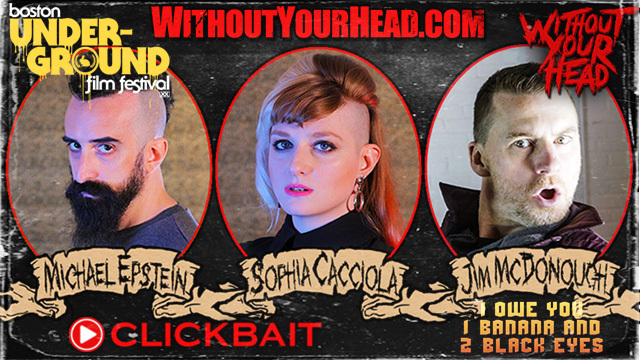 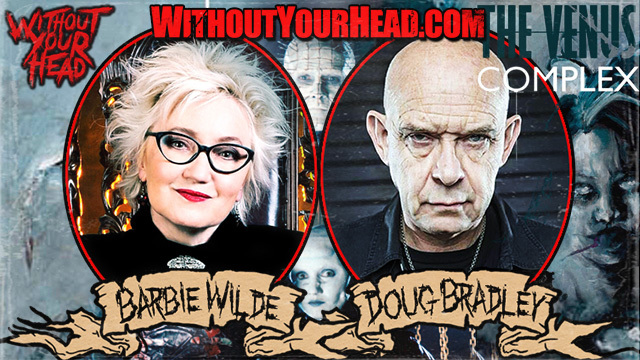 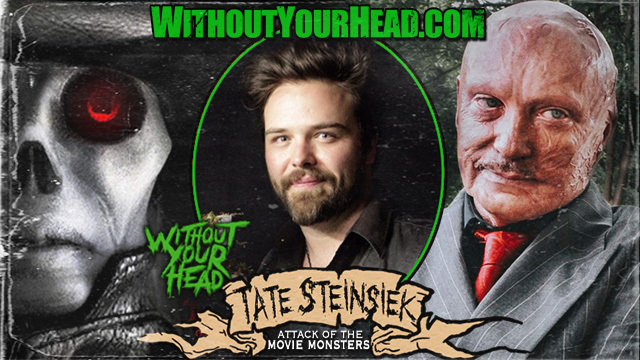 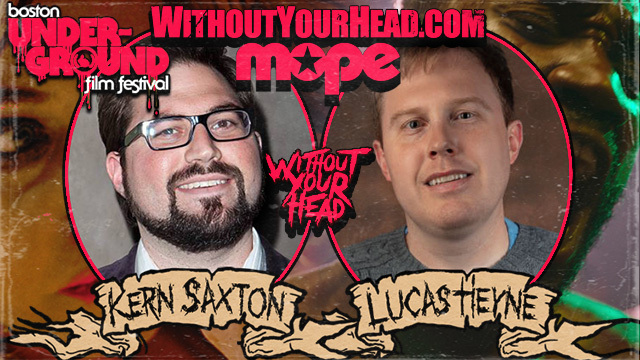 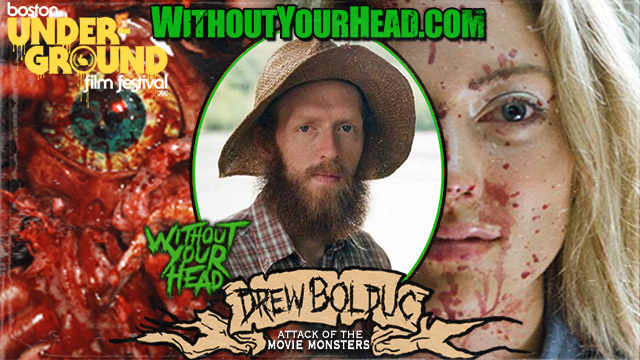 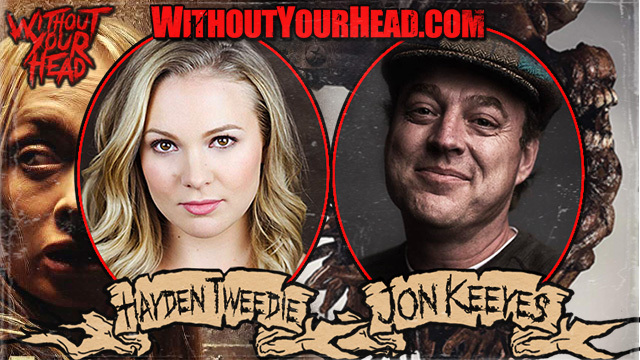 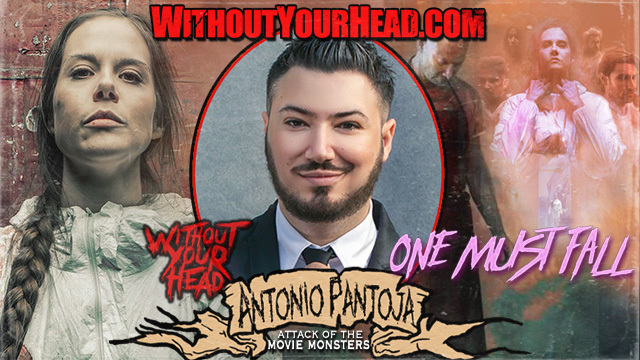 Without Your Head returned with writer/producer Ashlee Blackwell and director Xavier Burgin of Horror Noire now streaming on Shudder! 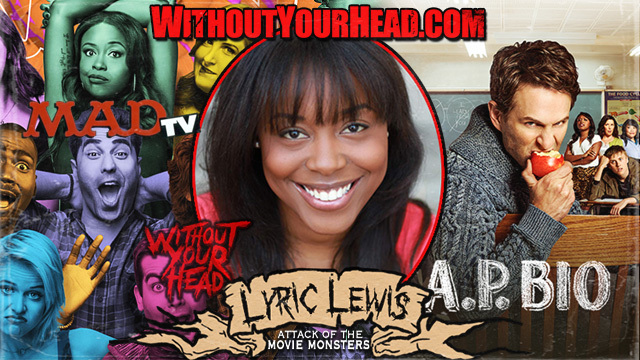 Lisa Langlois and Best and Worst of 2018! 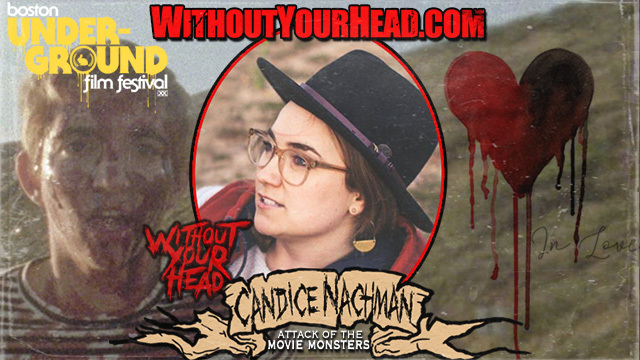 Lisa Langlois of "Class of 1984" and our 6 6 6 best and worst horror films of 2018! 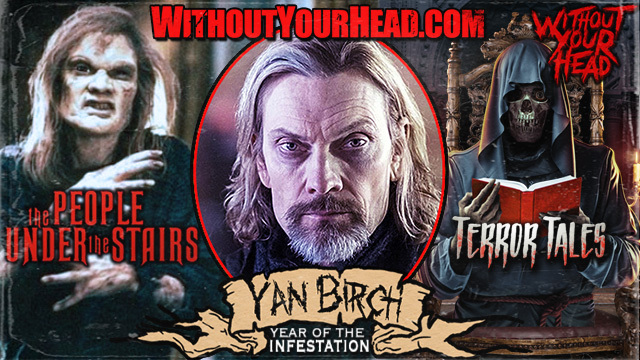 Yan Birch of "The People Under The Stairs" talking about the classic film and his new movie Terror Tales!